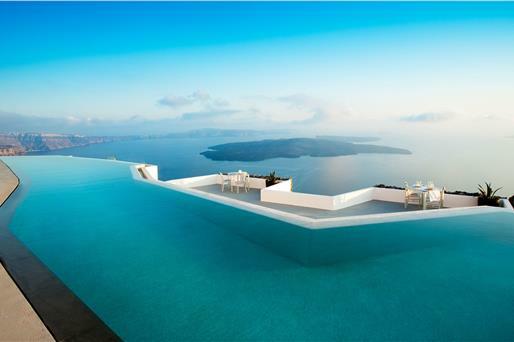 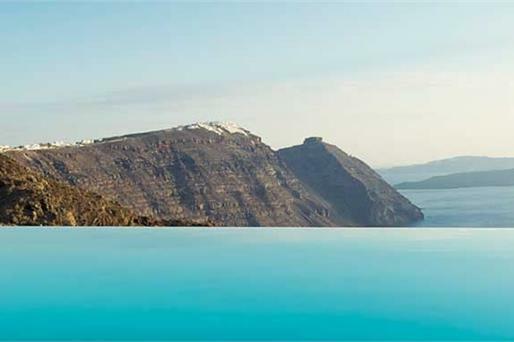 Perched on a cliff overlooking the Caldera , Erosantorini covers an area of 8.000 m2 in Fira and features an infinity pool and terraces with outdoor seating area and day beds. 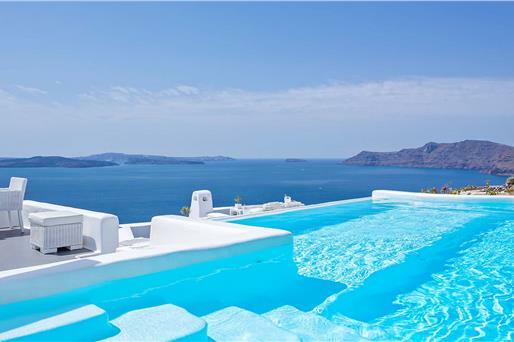 It offers suites with outdoor whirlpool or heated pool and also includes a private chapel, a wine cellar and an open-air cinema. 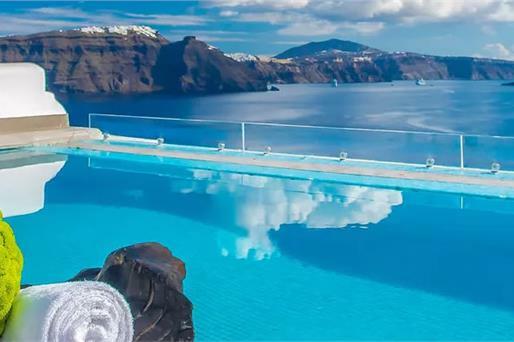 Enjoying views over the Caldera, the units at Erosantorini are fitted with radiant heated floors, floating fireplaces, Frette bed linen and a pillow menu. 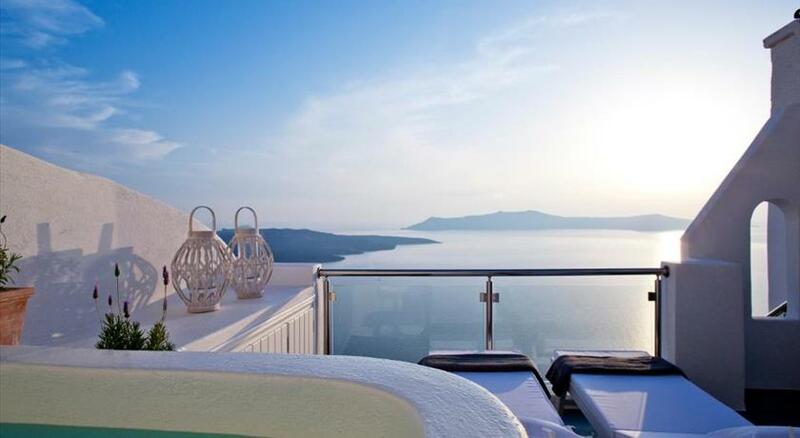 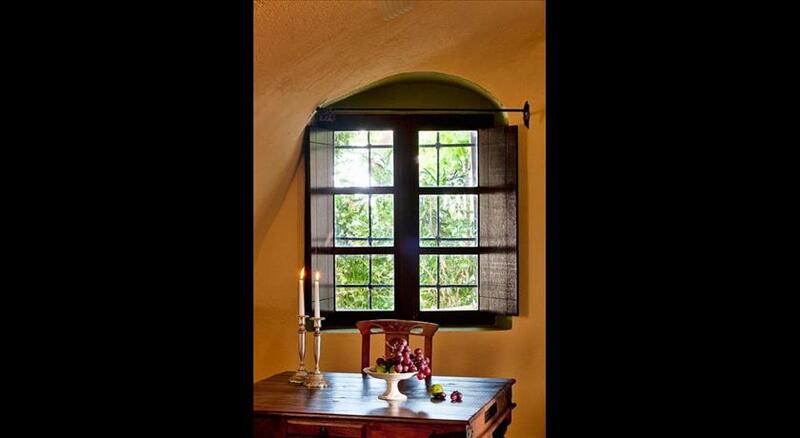 Each comes with a Nespresso coffee machine a 40'' LCD TV, Bluetooth speakers, safety deposit boxes and WiFi access. 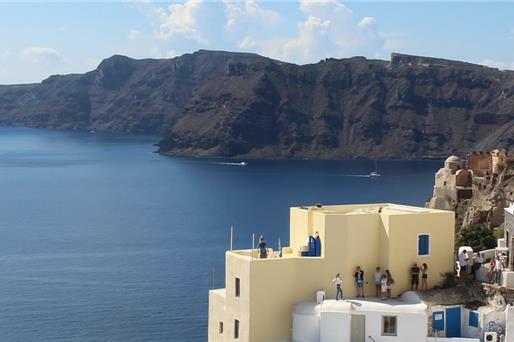 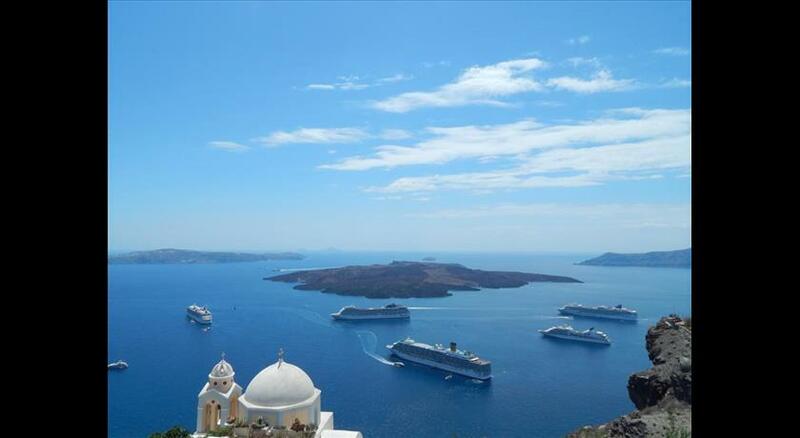 The scenic Oia is 14 km from Erosantorini, while Ormos Athinios Port is at a distance of 6 km. 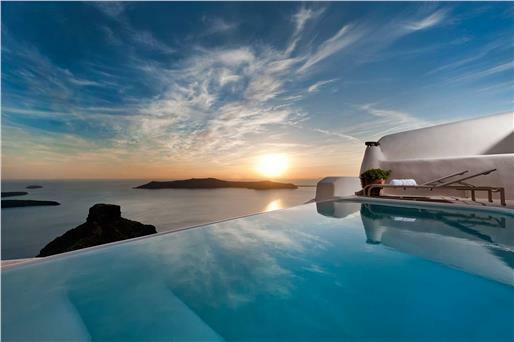 Santorini International Airport is 5 km from the property.